This week, JP sits down with Terrance DH from the band Danger Hailstorm to talk about the band and recent recordings, followed by their brand new single. 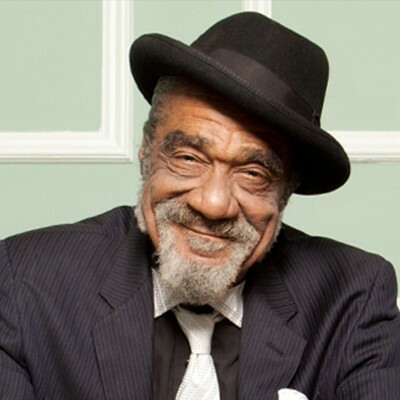 JP switches gears and talks with Wasatch Community Gardensâ€™ Network Coordinator Susan Finlayson about the program and their gardens, and SLUG Senior Staff Writer James Bennett chats with R&B legend Andre Williams about his new album and upcoming tour, followed by a brand new single. Give us a ring about something from the show, drunk dial us, ask for our advice on anything, or just send us your feedback by calling our automated voicemail line at 858-233-9324. You voicemail may end up on the show!